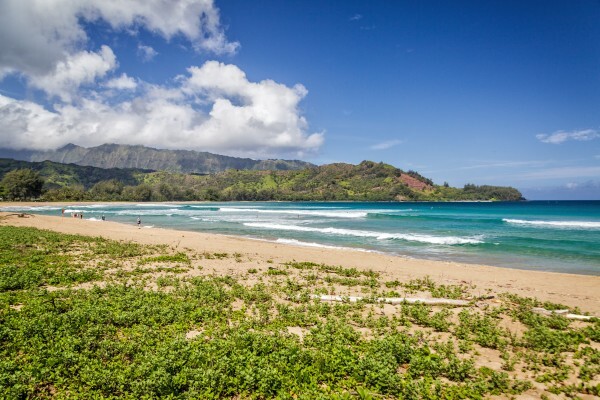 The appeal of Hanalei transcends all party lines, and - as these recently opened escrows attest - oceanfront properties (especially licensed vacation rentals) trump all. 5204 Weke Road was purchased five years ago for $13.4M by a Hollywood star. 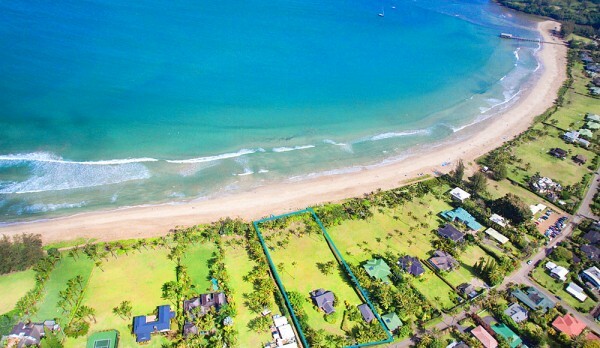 Listed for $19.5M, this two-acre estate is under contract and has over 200’ of beach frontage, a five-bedroom home, and a separate two-bedroom guest cottage. Just down the street, which also features two homes on a smaller lot, 5380 Weke Road was listed at $11.25M. Both are built in the style of yesteryear, when time passed slowly under the whir of ceiling fans, when wooden floors welcomed generations of beachgoers, and wide, covered verandahs framed views of the sea and sky. 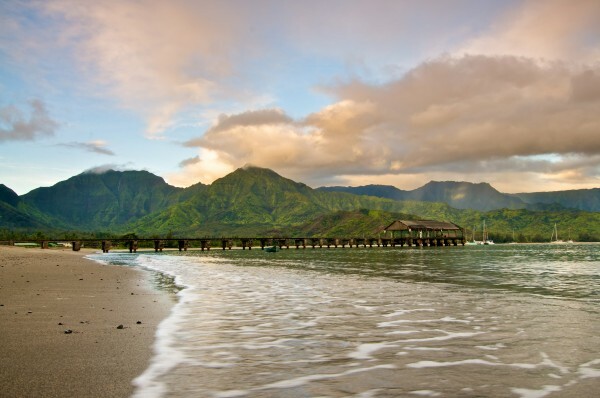 Hanalei may be only a short five-hour flight from the West Coast, but it’s a world apart. 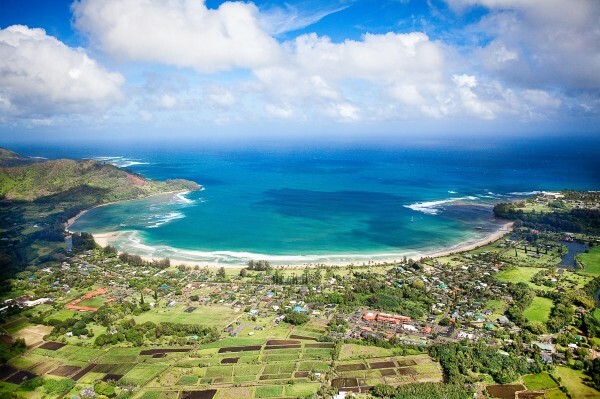 Cross a one-lane bridge and pass through a patchwork of emerald taro patches. On your left, a backdrop of mountains and waterfalls ringed in rainbows. To your right: a perfect bay and a crescent of white sand. 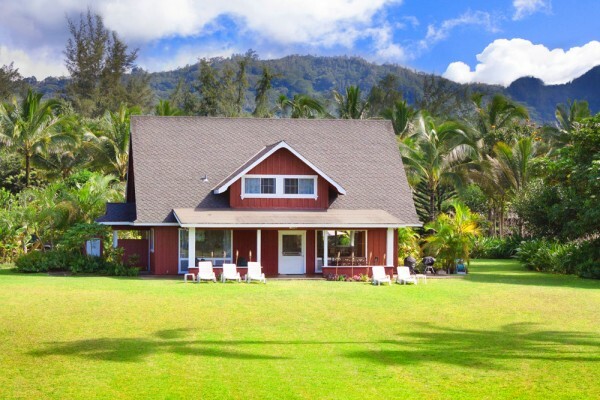 And, at both these oceanfront properties, nothing but a wide green lawn between you and being barefoot on the beach. Here, you can be as plugged in as you desire - or you can set your ringer to “Do Not Disturb” and opt out of the 24-hour news cycle. 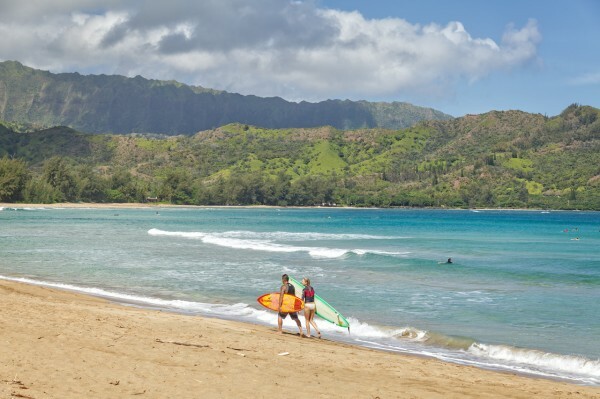 Here, the only meaningful debates center on whether to surf or swim, whether to put fresh ahi or ono on the grill, and whether tonight’s sunset might just possibly be even more beautiful than the one the night before. And here, you’ll vote with your heart.